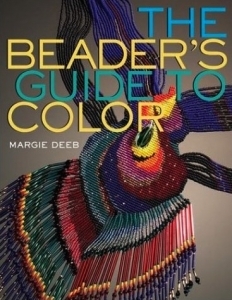 Demonstrating how color can be used to create unique and vibrant beadwork designs, this guide will interest beaders at all skill levels. 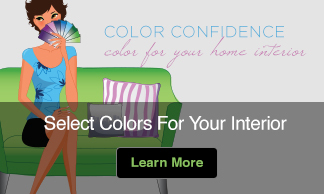 Color is discussed in depth, including the basics of the color wheel, the psychological and symbolic associations of all the colors of the spectrum, plus whites, blacks, grays, metallics, and neutrals. Other essentials covered include blending techniques, how a bead’s surface finish affects its color, and how color can be used to create and accentuate pattern, rhythm, and movement within a beadwork design. 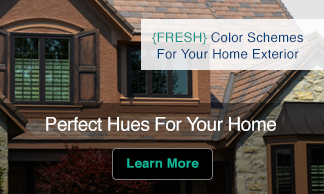 The more than 20 projects-each of which represents a specific color scheme or palette-include a discussion of the palette, multiple color illustrations, a beadwork pattern, and a listing of the beads required to complete that design.